Data backup and records management vendor Iron Mountain has launched Iron Cloud, an enterprise-class cloud storage platform and services offering for data protection, preservation, restoration and recovery. The Iron Cloud hybrid data management system combines cloud storage with the ability to manage policies governing data access while migrating more and more data to the cloud, which can get expensive as storage and bandwidth costs accumulate. As more companies embrace cloud services, they are also getting hit with rude surprises, like the monthly bandwidth and storage bill. Then they have to deal with compliance regulation, especially firms in heavily regulated industries like healthcare and finance, and decide what can go into the cloud and what must stay on premises. To address these challenges, organizations that are moving to the cloud are choosing a hybrid model of partial storage on premises and partial storage in the cloud. To do that, they need reliable and secure cloud storage and good automation to manage it all. Iron Cloud lets organizations manage what’s known as hybrid data, both traditional row and column data and new data types like images and videos. The cloud option allows enterprises to address issues such as what to keep and where best to store data. Iron Cloud is also designed to offer a predictable cost model and integrated security that scales for enterprises of all sizes, so companies don’t get a shock when the monthly cloud services bill comes due. 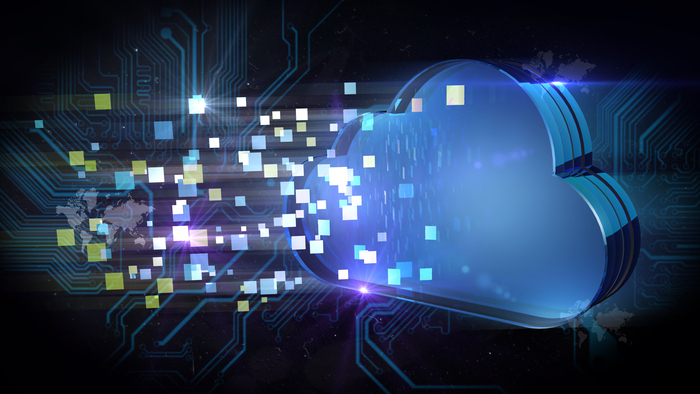 Iron Cloud provides both on-demand block and object storage, accessible through secure connectivity from the enterprise to Iron Mountain’s network of secure data centers. Iron Cloud offers end-to-end data management capabilities, including backup, archive, recovery from disruption and deep storage (to tape media). Iron Mountain has been making a late push into data center capacity, late being relative to the competition. It operates data centers in three states, and in July it announced the acquisition of a Denver data center. It’s also been making big purchases in renewable energy along with its data center growth.